Stealth Prowler is an interesting action game developed by Pete Baron. 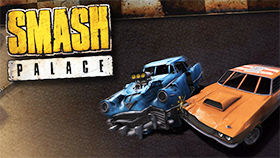 This game has impressive 3D graphics, suitable for all ages. 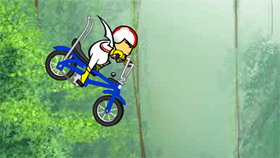 You can experience this game on your browser because it is a flash game. In this game you will control a stealth (you will play with the 'first person perspective'). 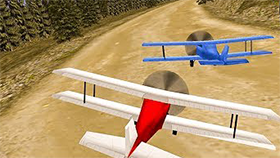 This game has many missions, each mission is a challenge for you. You can fire to kill enemies on the map. However, if you come too close, you will be detected by the enemy and they will attack you. You will have an HP bar. When you are attacked by an enemy, this bar is reduced. When the HP bar is reduced to 0, you lose. You have total 5 lives in this game. 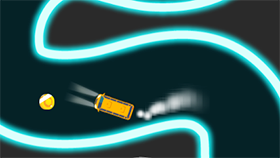 Control the vehicle carefully and complete the game. This game has 15 achievements for you to conquer. Note: stealth works faster at slow speeds. Do not get very close to enemies. Braking heavily will reduce stealth.